Are you looking for the best debt solution for your multiple credit obligations? You may want to consider consolidating your debts. The purpose of doing this is to provide you with a more simple payment plan. Instead of tracking multiple debts, you will only end up with one debt to pay off. Among the other goals of this debt solution is to give you a lower monthly payment requirement. This will help free up some amount from your budget so you can use it on other things like growing your savings. This can be done by stretching your payments over a longer period. There is no debt reduction here. The longer plan will allow you a lower payment every month. It can also get you a lower interest rate – which can lower your payments even further. If that is appealing, you can make sure that you choose the right program that you can use. There are many debt consolidation programs that can successfully get you out of debt. One of them is debt consolidation loans. The whole idea of debt consolidation loans is to borrow a master loan that is enough to pay for your other debts. That is how you consolidate the debt. You will completely pay them off so you only owe the lender that gave you the loan amount. That makes payments easier. If you use debt consolidation loan for your credit card debt, that will give you a lower interest rate for a balance that is stretched over a specified payment period. It will keep your interest fixed and the balance will not accumulate any finance charges. So how do you go about debt consolidation loans? Know how much you owe. Find out how much you owe so you can get the amount that you need to loan. If you have a mortgage loan, car loan, credit card debt and even student loans, see which of these can be combined. It may not be possible to combine your student loans with the others but if you have more than one debt from college, you may be able to combine them. For the rest, you can usually get a loan to pay for all of them. Check your finances. When you know your debts, it is time to figure out how much you will be qualified to loan. This can be determined by figuring out how much you are earning every month. That way, you will know if you can combine all of your debts. If you cannot qualify for a big loan, you may have to choose the debts that you will prioritize. This is also a great time for you to check your expenses to see if you can cut back on some of them. That way, you can boost your ability to pay off your debts. Choose a loan. The next step is to choose which loan you will use to pay off your debts. Call you local bank and ask them about your options. If you are still paying off your mortgage, you may want to borrow against the equity of your home. Or if you only have credit card debts, a good credit score may qualify you to get a low interest personal loan. Compare debt consolidation loan rates for you options. When you have chosen, prepare the document and apply for it. Pay off your debts. When you have been approved of the loan, you must use that money to immediately pay off the debts that you owe. Do not use it on something else and only on the debt that you intended when before you borrowed the loan. Strictly pay off the loan. Once you have completely paid off the debt, you should strictly pay the debt as indicated in your payment terms. Do not be late and manage your budget so you will always have money to use for your payments. When you are using debt consolidation loans, you have to follow certain rules to make sure that this will be effective in getting you out of debt. Here are some of the important tips that you have to follow. Make sure you qualify for a low interest loan. Not only should you qualify for a loan, you must qualify for a low interest one. This can only be done if you have a collateral or a good credit score. To see if you have a good score, you can download a copy of your credit report from the AnnualCreditReport.com and use a free online credit score calculator. Stay away from more debts. It could be tempting to use your paid off credit cards now that they have zero balance. Try to keep yourself from doing this by keeping your cards – or cutting them off completely. Choose the right type of loan. 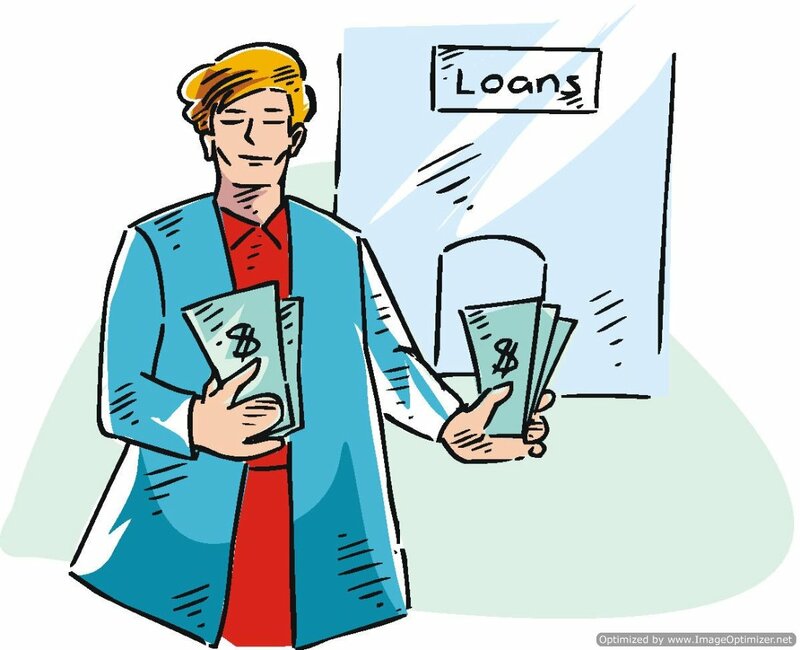 It is also very important that you choose the right type of loan for your debt payments. Make sure that it is a low interest one that will not endanger your assets unnecessarily. If you have a good credit score, just get a personal loan. Try not to put your home on the line if you do not have to. Also, stay away from high interest loans like payday loans or credit card cash advance. These will only put you further in debt. While you use debt consolidation loans for your specific financial situation, make sure that you learn your lesson. Make the right financial decisions this time so you will not fall into the same debt pit again.